WMHT has exciting news! 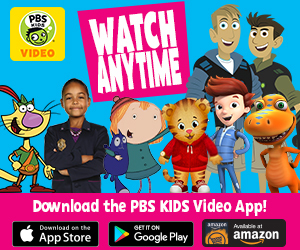 We've launching a brand new 24/7 multiplatform children's service: WMHT PBS Kids! WMHT PBS Kids features a live video stream and interactive games through wmht.org/kidsvideo, pbskids.org and the PBS KIDS video app, which is available on a variety of mobile devices and tablets. Click here to find WMHT on your TV. Click here for instructions on performing a channel scan. 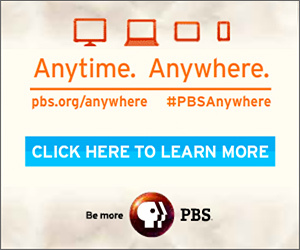 Download the WMHT PBS Kids 24/7 Printable Schedule.